Shalimar Wallis graduated from Texas Christian University with a Bachelor of Science in Criminal Justice and a Minor is Spanish. She attended South Texas College of Law and earned her Juris Doctorate with honors in 2001. She joined Watts Guerra LLP upon graduation from law school and has spent over 10 years as one of the only female partners in the firm’s history. Her practice is dedicated to representing individual personal injury and commercial plaintiffs against large corporations nationwide. Shalimar focuses her litigation practice in product liability, trucking, industrial explosion, pipeline explosions, oilfield injuries, and other catastrophic injury cases. Since beginning her practice, Shalimar has obtained significant recoveries for her clients. She is a speaker for continuing legal education presentations on topics covering discovery, trucking litigation, and product liability cases. 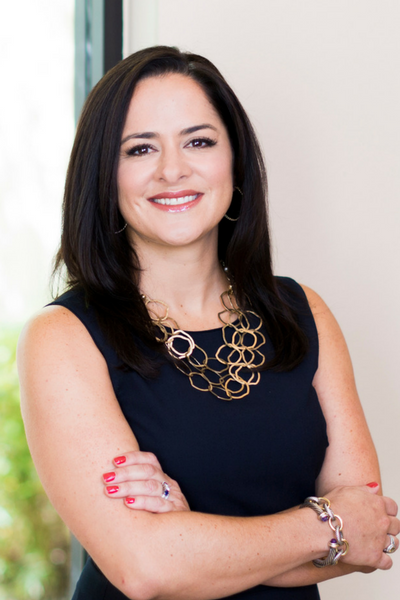 She was recognized by Texas Monthly magazine as a Rising Star in 2007, 2012, and 2013 and as a Super Lawyer in 2014. She is a past President of the San Antonio Trial Lawyers Association. She has also been awarded Top 40 Under 40 by The National Trial Lawyers.